In a perfect world, trucks would never break down or need maintenance. In the real world, however, even the best-made trucks need to come in for service. When that happens, fleet managers want that service to be completed as quickly and efficiently as possible. 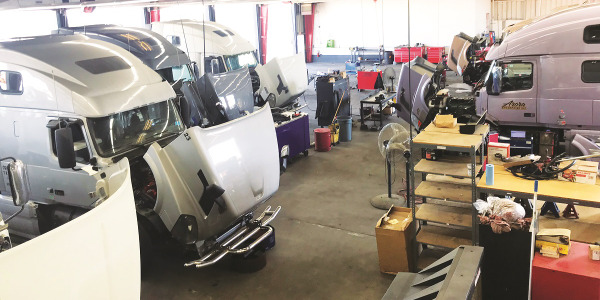 One truck manufacturer has much to say about what it is doing to improve repair operations across its dealership network. 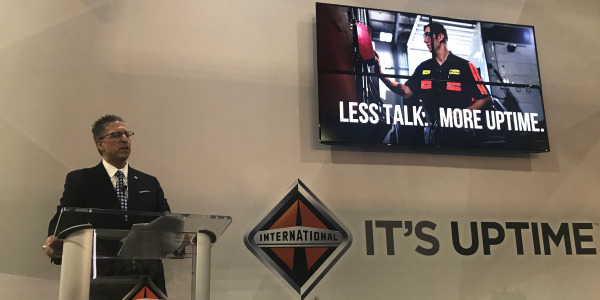 “The aftermarket is extremely important and absolutely key to Daimler Trucks North America’s success,” says Paul Romanaggi, general manager of service. And he says the company is taking steps to demonstrate that commitment. DTNA has a number of initiatives — some of which have been in place for some time and others that are new or under development — that aim to streamline and speed up service events. 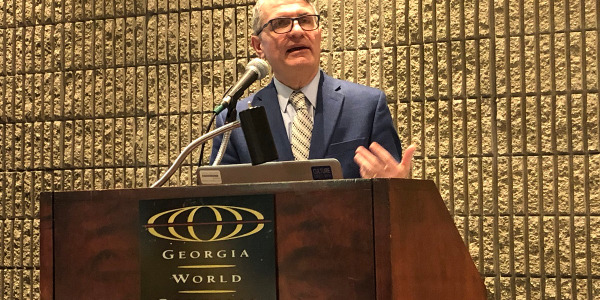 Using big data analytics, based on information from millions of repair orders, has allowed DTNA to help pinpoint likely causes of many problems, which helps cut down on diagnostic time, Romanaggi says. 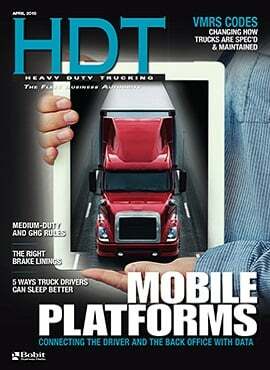 Beyond that, DTNA is focusing on parts availability throughout its service network. “We may have the technician [who can fix the truck], but you also need to have the parts on hand, “ he says. DTNA announced over the summer that it’s growing its all-makes aftermarket parts brand, Alliance Truck Parts. 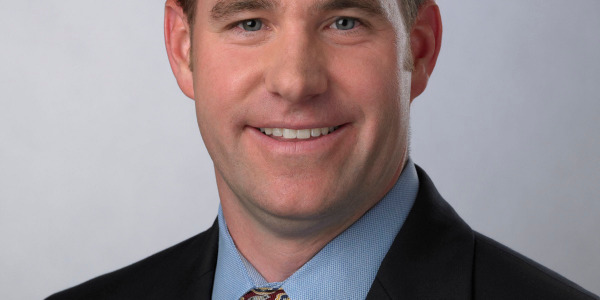 It is expanding the number of product lines offered and working with dealers to open new retail parts shops, both stand-alone and within existing dealer locations. Another step DTNA is taking to speed up the repair process is getting pre-authorizations from fleets for service work. 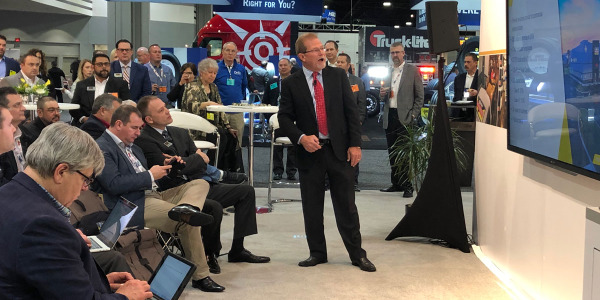 “We are working with fleets on a pre-authorization process that provides guarantees to the fleet in exchange for a pre-authorization that enables us to move into the repair more quickly,” Romanaggi says. 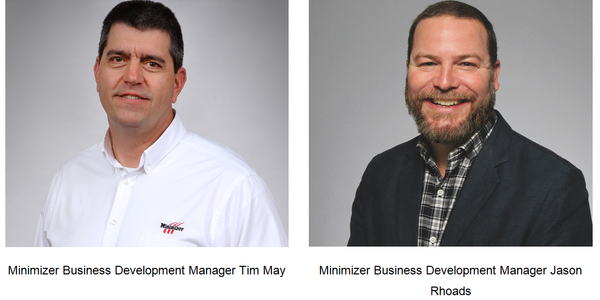 DTNA is also establishing a program called “A Plan for Every Dealer.” It includes a baseline assessment of the dealer’s performance as it relates to service throughput speed, processes, proficiency in Uptime Pro, whether they have parts runners and truck porters, the training level of technicians, etc. Following that, and in conjunction with the dealer principle, they set a 6-, 12-, and 24-month plan of continuous-improvement initiatives that are prioritized. 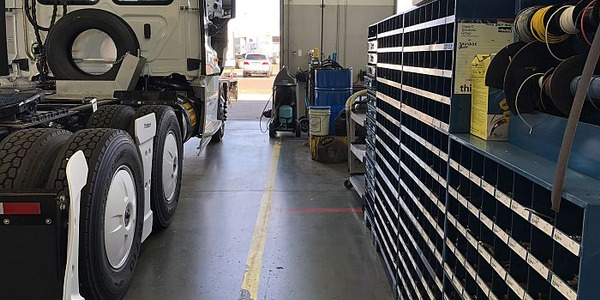 The goal of all of these initiatives, according to Romanaggi, is driving wasted time and inefficiencies out of the repair process and getting trucks in and out of the service bays quickly.